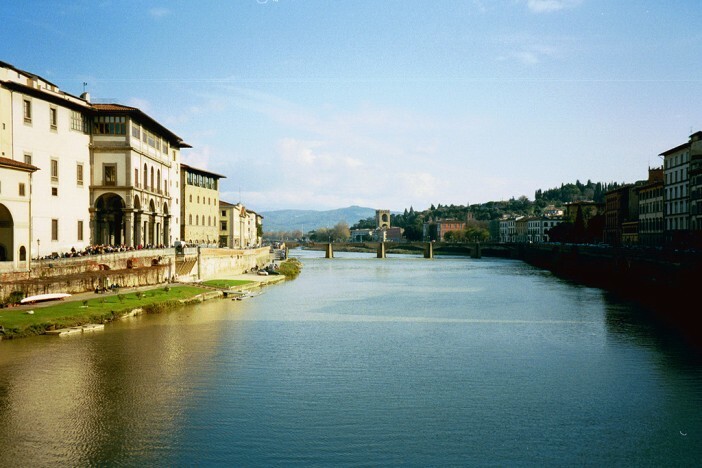 The capital city of the Tuscany region, Florence is globally recognised for its beauty, culture and artistic significance. 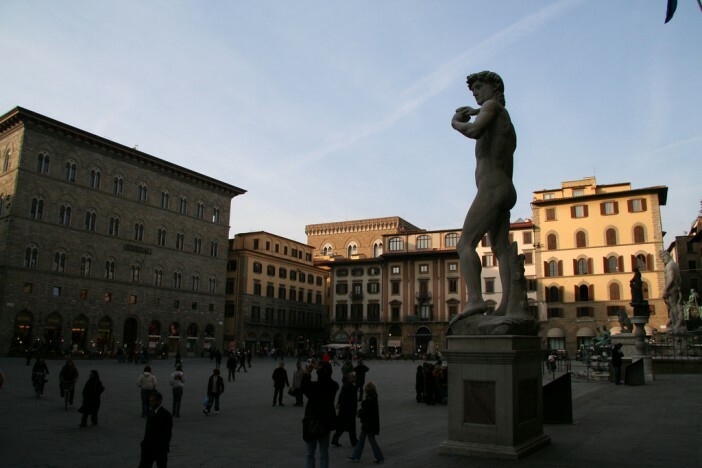 Considered to be the birthplace of the Renaissance, the city still exhibits an incredible array of artistic achievements throughout the architecture, galleries and historical sites. Noted by Forbes as one of the most beautiful cities in the world, Florence has remained enduringly popular with tourists, currently ranking as the 89th most visited city in the world. The upcoming Anthem of the Seas vessel from Royal Caribbean is visiting the city as a part of the Mediterranean Cities of Distinction cruise undertaken from May 2015. The cruise takes in some of the most beautiful and culturally significant cities of the continent including Barcelona, Rome and Nice as well as Florence during the 16 night holiday on the seas. Located just over an hour’s drive from the coast, Florence is an easy-to-reach day excursion for cruise passengers with a taste for high culture. 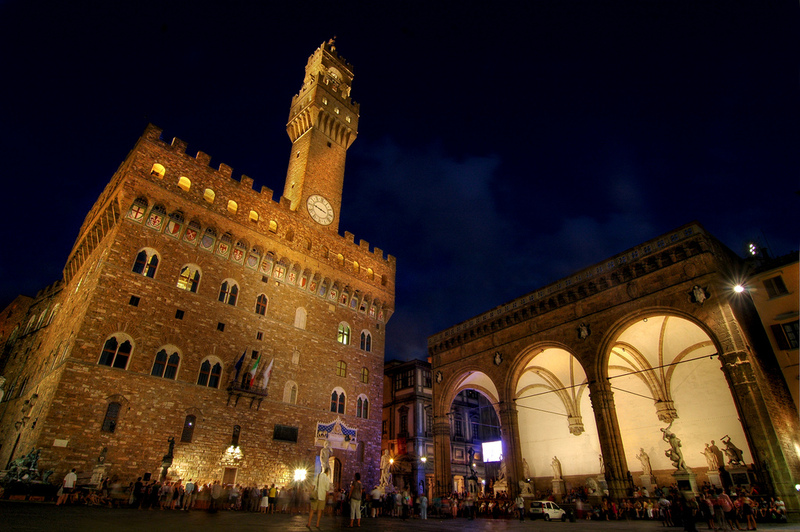 The Italian climate can get a little hot or humid in July or August, making the months either side the ideal time to visit Florence. The city is enduringly popular throughout the year so restaurant bookings will still be necessary from April-June and September-October if you’re looking to dine in Florence’s finest eateries. The long days in Florence’s spring make it ideal for walking around the city, taking in the multitude of beautiful experiences. The city plays host to a selection to many world-famous sights, buildings and galleries: making it almost impossible to decide what to see first. From Michelangelo’s David to the Basilica of Santa Croce to the Santa Maria Novella: there are an incredible amount of experiences to enjoy. For those less inspired by art, the Firenze in Ferrari attraction gives visitors the chance to drive a supercar through the streets of Florence. The café culture of Florence lends itself perfectly to the vast array of delightful restaurants to enjoy lunch. Ruggero in the city’s Oltarno district is one of Florence’s finest trattorias, offering beautiful classic dishes including papa al pomodoro, zuccotto and roast pork loin. The Tuscan region is well known for its production of wines popular around the world. Learn the secrets of the grape with a Tuscan Wine Tour.